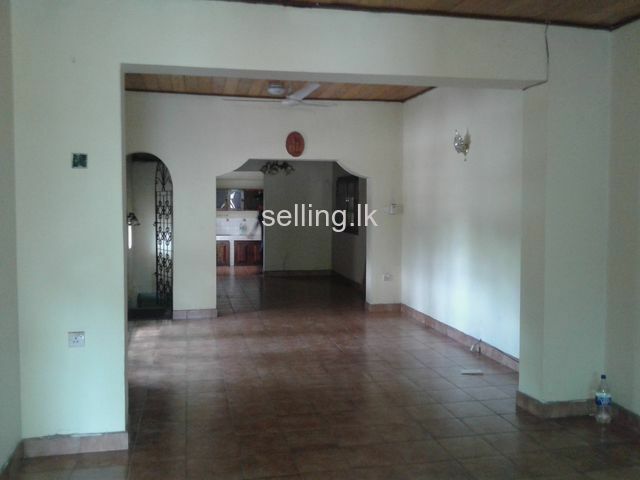 House located at Pinarawa, which is a highly commercialized area, facing Colombo - Badulla main road with 4 bedrooms, 2 bathrooms, living, dining. 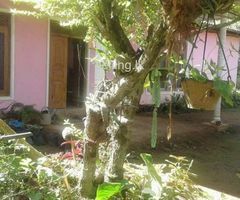 kitchen, servant's toilet and garage. 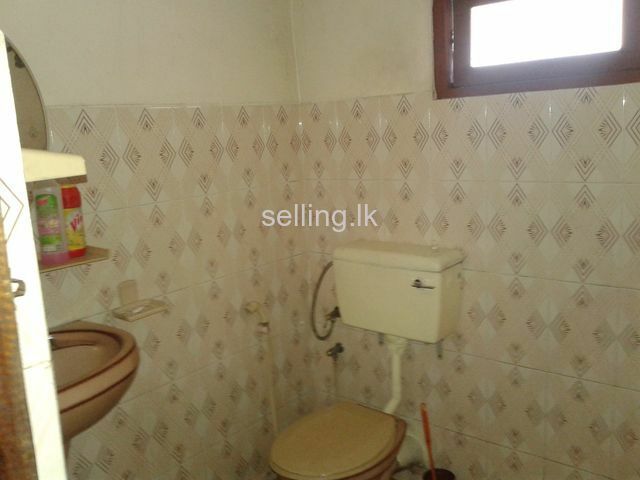 500m to Badulla General Hospital, 1 km to Badulla town. 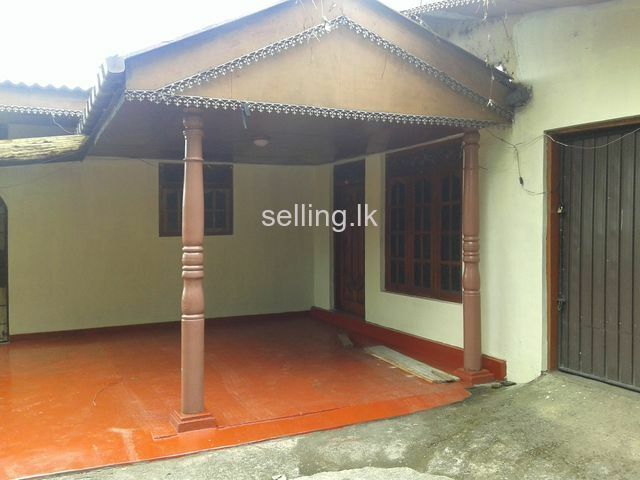 Located in close proximity to Vishaka Vidyalaya, Badulla Central College and other government institutions. 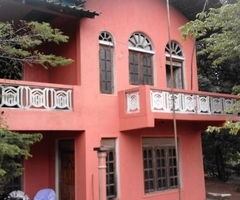 Ideal for residential and commercial purposes. 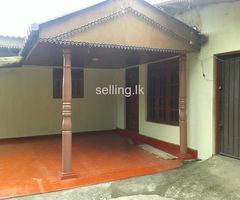 මහල් දෙකකින් සමන්විත නිවස විකිණීමට ඇත. 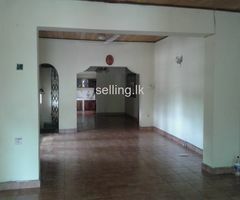 මුලු නිවසේම වර්ග අඩි ප්‍රමාණය 2000 sq. 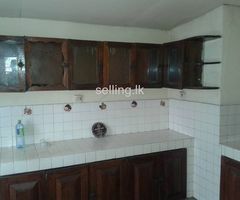 නළ ජලය සහ තෙකලා විදුලිය ද සහිතයි. 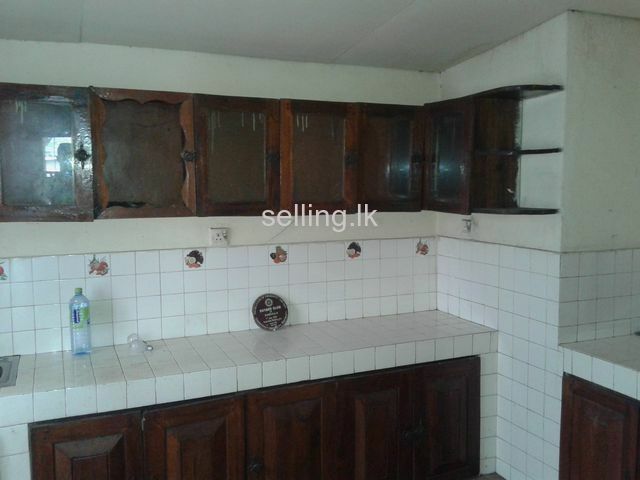 බදුල්ල මහ රෝහලට ඉතා සමීපය.